My name is Ben Vaughn. I live in Greer, SC. My church family asked me to serve as associate pastor to our pastor, Fred Brown. I am not licensed or ordained through the Baptist association in which Echo Hills Baptist Church is connected. Therefore, unable to attend a Baptist seminary, I am seeking ordination credibility as a deacon minister through the Christian Leaders Alliance. Receiving a Deacon Minister Ordination will give me credentials and the credibility as an associate pastor at my church. It also prepares me for any potential future positions. I served my church as Vacation Bible School director for two years. Then, they asked me to serve as an associate pastor. Since I never attended seminary, our pastor felt that our association would probably not approve to license or ordain me. He said that our church could appoint me as an associate pastor without credentials, which they did. I help with clerical duties at the church and occasionally preach when our pastor is unable to attend. I also designed and continue to maintain the church website (www.EchoHillsBaptistChurch.org). 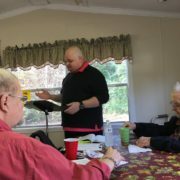 The preparation of the weekly church bulletin and leading a weekly Bible study of 10-12 attendees are some of the other tasks I do. I grew up in the church and thank the Lord for the calling and opportunity to serve in my church. Our church is planning to create a series of YouTube videos. We hope to share through social media the essential doctrines of the faith and answer questions people may have. The minister ordination through Christian Leaders Institute offers me ordination credibility when the videos are released. The free ministry training through Christian Leaders Institute has given me Biblical insight. I better understand Bible teachings, Scripture studies, and leadership tools and techniques. This growth strengthens me as a Christian leader for my church, family, and community. I thank you, CLI, for the opportunity to study and serve. I appreciate prayer for myself and my church family. As I continue my studies, pray that the Lord opens my eyes to the Scriptures and helps me grow. 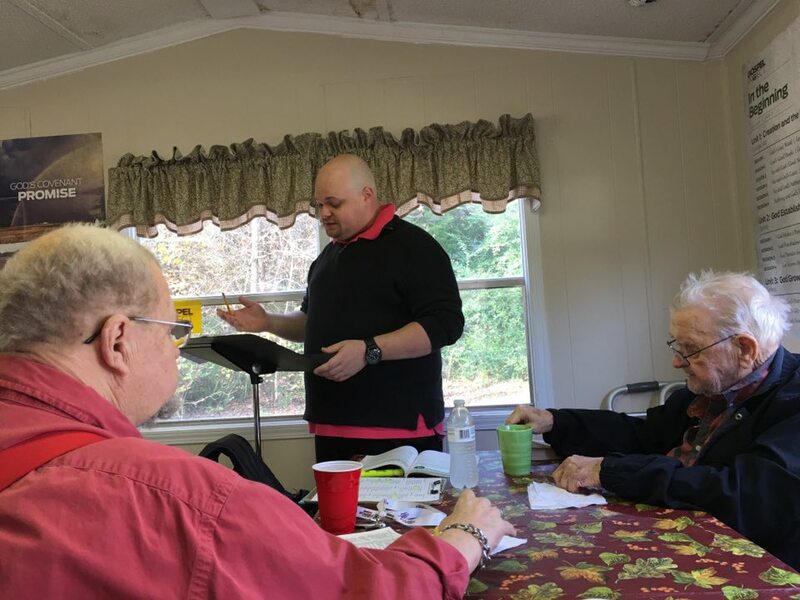 This opportunity to learn how to construct sermons, teach the Bible, and share the gospel with those I serve is a blessing. God bless you, CLI!